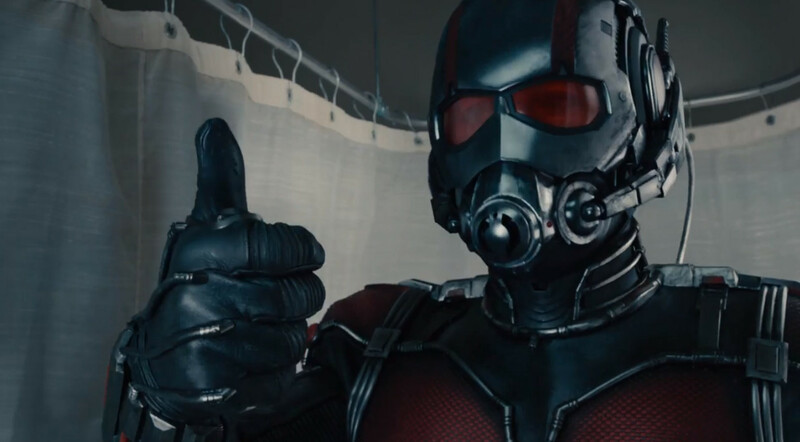 There’s been a great deal of ant-icipation over the last part of Marvel’s Phase Two output. But never mind, now we can all enjoy the ant-ics of Paul Rudd and company. What do Rob and Clive, marooned ten billion light years from home and 600 years in the future make of it all? Does the movie match the hype, or is it all just a bit of an ant-iclimax?